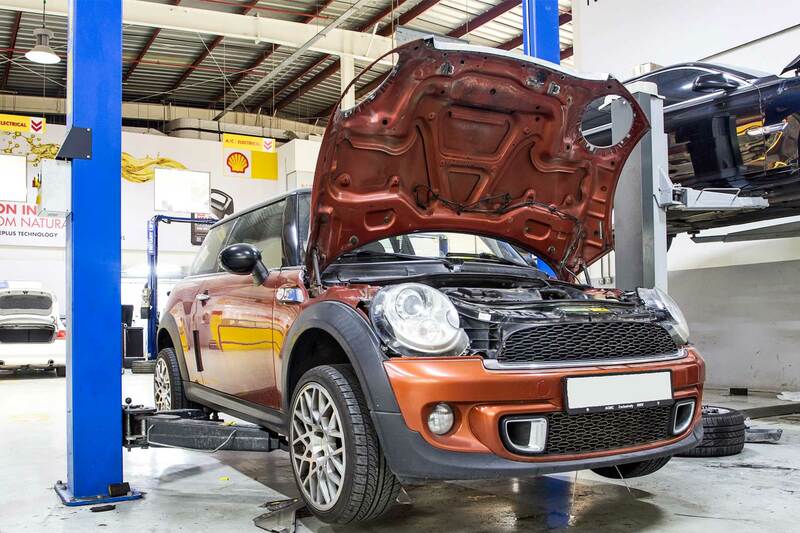 At Zdegree we provide advanced service garage for the repair and maintenance of Mini Cooper vehicles in Dubai. We use the latest diagnostic tools and equipment for best performance of your Mini Cooper as like showroom level quality. We service your new model as well as older model Mini Cooper vehicle using state of the Art equipment so you can get your car back on the road at a short span of time. 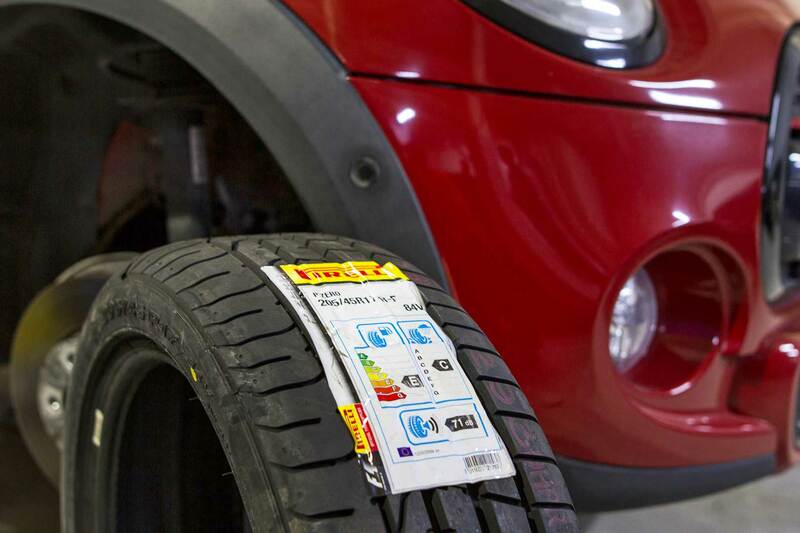 Our expert technicians always ready to handle any type of repair service experiencing with your vehicle. At Zdegree we provide mechanical advice for our customers about Mini Cooper repair service and we diagnose your vehicle for taking possible actions to retain your vehicle in a safe driving condition. We offer wheel/tire service, oil change, battery replacement, a/c repairs, and all other mechanical services to our customers. Our certified technicians will carry out repair and maintenance of all models of your Mini Cooper such as mini Cooper 2019, Mini Cooper 2018, and Mini Cooper 2017 etc. at an affordable price. We have many years of experience in fixing the issues in Mini Cooper vehicles and also our experts have up to date knowledge in the latest technology used in each model. If your Mini Cooper requires any kind of repair service in Dubai, bring your vehicle at Zdegree mini Cooper Service Center in Dubai. 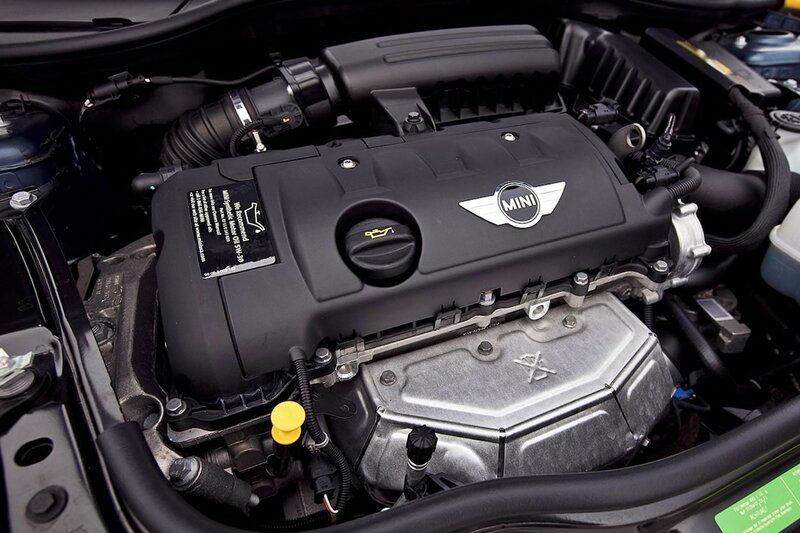 To get back high performance level of your mini Cooper we provide routine service facilities for our customers. You can also utilize our car recovery services in any unexpected repairs during your travelling. Book an online appointment today for any kind of repairs and enjoy our service anywhere in UAE.